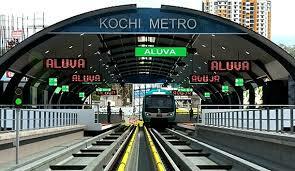 Kochi Metro Rail Limited (KMRL) Has Invited Application Form For 29 Engineers, Manager. Education: Diploma, ITI, Bachelor Degree or its equivalent qualification from a recognized Board/University. How to Apply: Eligible job seekers Can Apply through official website before or on 10th Feb 2016.